Find them, scoop them, discard them! Finally we can put an end to the most destructive pest in gardening! Your snail and slug problem has been eliminated! You may have waited all year for your fresh crops and beautiful plants to grow; you’ve done the best that you can to ensure that those tomatoes are going to grow plump, bright and kissed by the sun. But then there is nothing worse than going to your little vegetable patch to find that it has been swarmed with the most destructive pests known to all gardeners; that’s right, the slimy snails and slugs. Getting rid of slugs from your garden is probably one of the most frustrating tasks any avid gardener will come across. You want them dead or alive; without the cost of your precious tomatoes. Don’t worry; we’ve got the perfect gardening tool that you will adore. 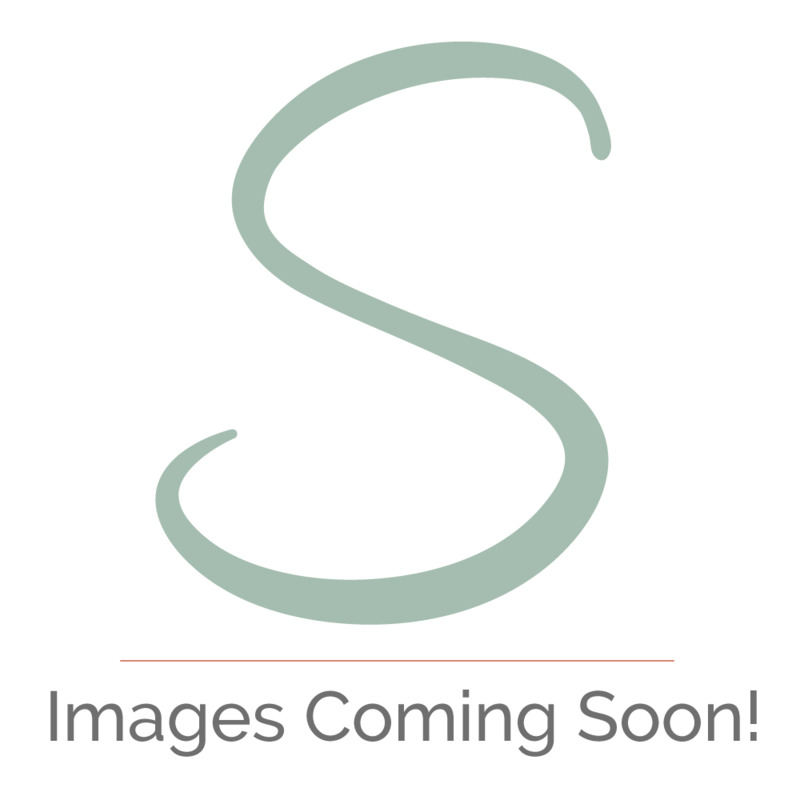 StressNoMore are proud to introduce to you our Bug Tools Snail Scooper. It works just like a berry picker; all you need is your trusty snail scooper and an empty bag, don’t worry your hands will avoid those slimy scoundrels! 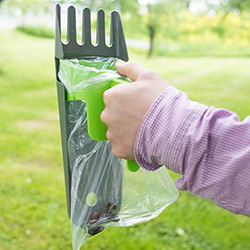 The snail scooper helps to reduce your slug problem by simply and easily scooping the pest that is around your plant into an empty bag. Fill the bag up and toss the pests away; look for slugs and snails specifically in dark, moist spots - that’s what the culprits love most! The slug removal tool is safe, easy to use and incredibly more hygienic then picking them up with your hands – and you also avoid using chemicals such as pesticides to get rid of them, so your crops are safe from all harm! Find them, scoop them and eliminate pests with your Snail Scooper! *Handy gardener tip* Instead of throwing the slugs into the bin; dispose of the scoundrels (dead or alive) into your compost. The live ones help to break down the compost and the not so lucky ones are full of protein and will add to the compost. As long as your compost bin is air tight, the live ones will stay put.